All of the models listed above are 4K HDR TVs with the exception of the 88” Z9 and the 75” SM99 which are LG’s first 8K HDR TVs. This year LG will introduce it latest processor- the a9 Gen 2 processor. This new chip will focus on ‘intelligent AI’ and ‘machine learning algorithms’ to enhance picture, audio and software performance. This latest tech will be implemented on all OLED models except the B9 series which will use the 2nd-generation Alpha 7 processor. The a9 Gen 2 will also handle and process High Frame Rate (HFR,120/4K) video for smoother motion during sporting events, action scenes and gaming. However, there is one other important factor that is needed to process 120fps/4K video, and that is HDMI 2.1 compliance which is available on LG’s 2019 lineup. HDMI 2.1 is also necessary to process 8K signals at 60fps. 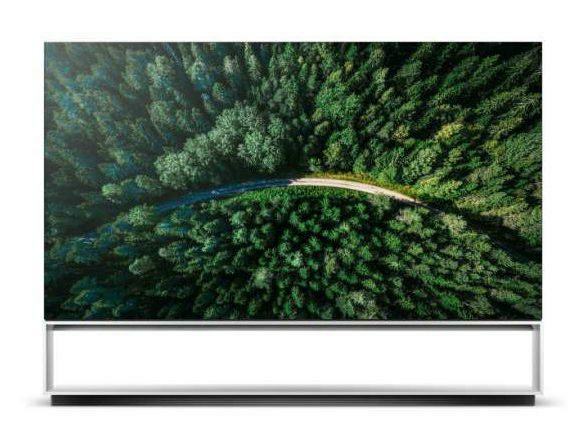 In addition to Google Assistant, LG’s 2019 TVs will be compatible with Amazon’s Alexa for even more “smart home” and TV control using your voice. 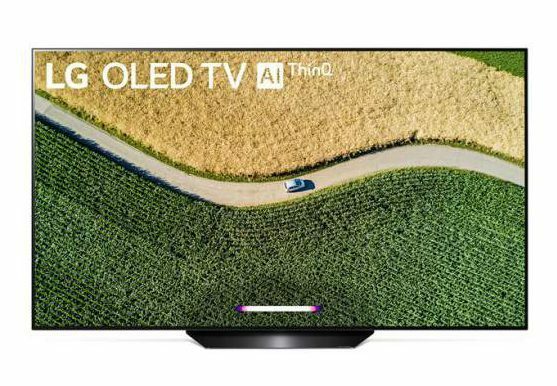 Apple’s AirPlay 2 and HomeKit will also be available on LG’s new lineup. HDR (High Dynamic Range) format support for all models covered here will include Dolby Vision, Advanced HDR by Technicolor, HDR10 and HLG. 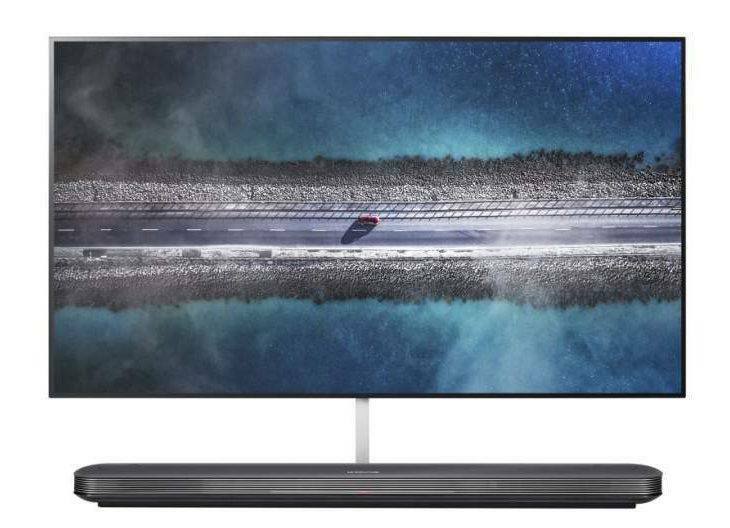 LG’s Super UHD TVs are being rebranded as NanoCell displays to better represent the jump in picture quality and color accuracy compared to non-premium LG models. 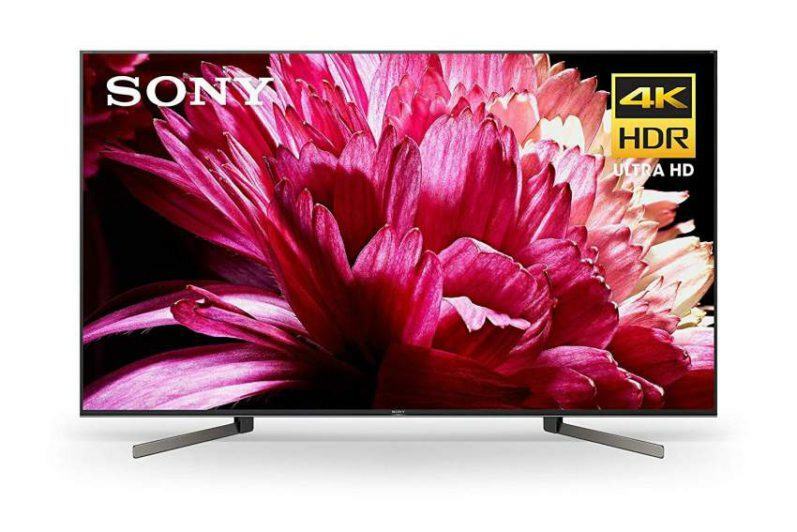 Leading the NanoCell LCD lineup is the 75” SM9970 8K HDR TV. This model is equipped with the high-end a9 Gen 2 processor and will process High Frame Rate video as it becomes available. 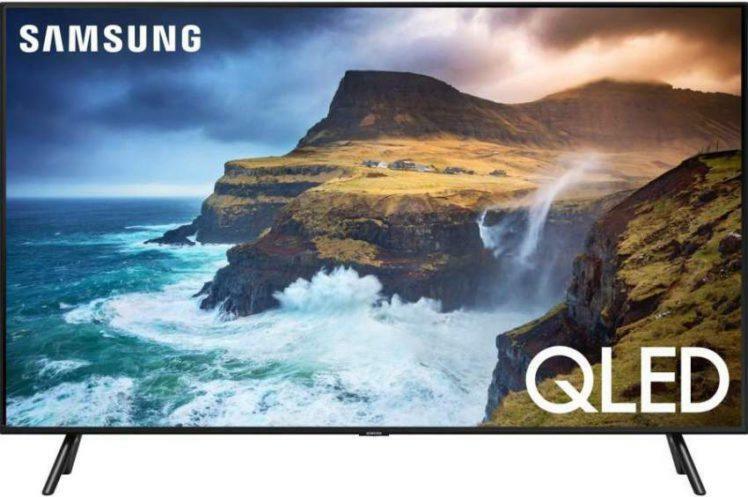 Other models in the NanoCell range will include the 65” SM9500 4K TV and will use the 2nd-generation Alpha 7 processor, rather than the Alpha 9. The SM9500 will offer Full Array Dimming Pro for deeper and more uniform black levels, as well as Dolby Vision and Dolby Atmos, and LG’s ThinQ AI smart platform. The next model down is the SM9000 4K TV (55” and 65” screen sizes) and will also use the a7 Gen 2 processor. The display panel will be illuminated with LG’s standard Full Array Dimming rather than the upgraded ‘Pro’ technology used on the SM9500. 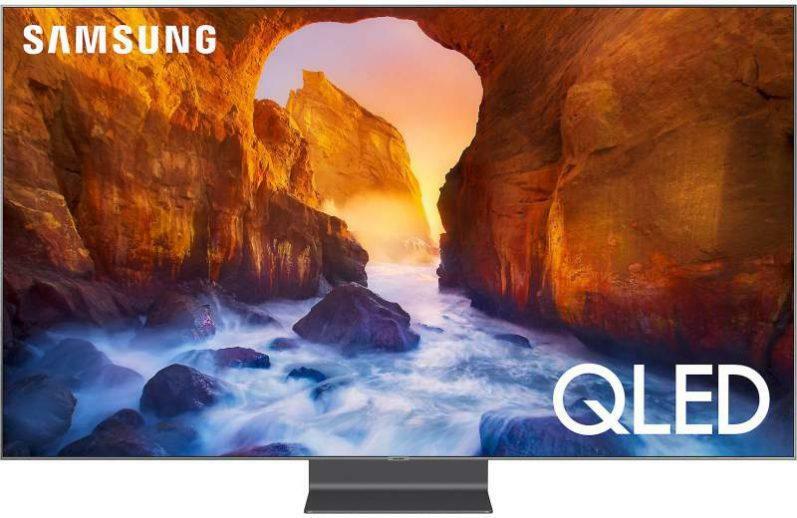 The SK8600 4K TV (available in 49 and 55 inch screen sizes) will feature the a7 Gen 2 processor, but with a generally cheaper design and only basic Local Array dimming zones rather than the Full Array Dimming used on the LCD models listed above. 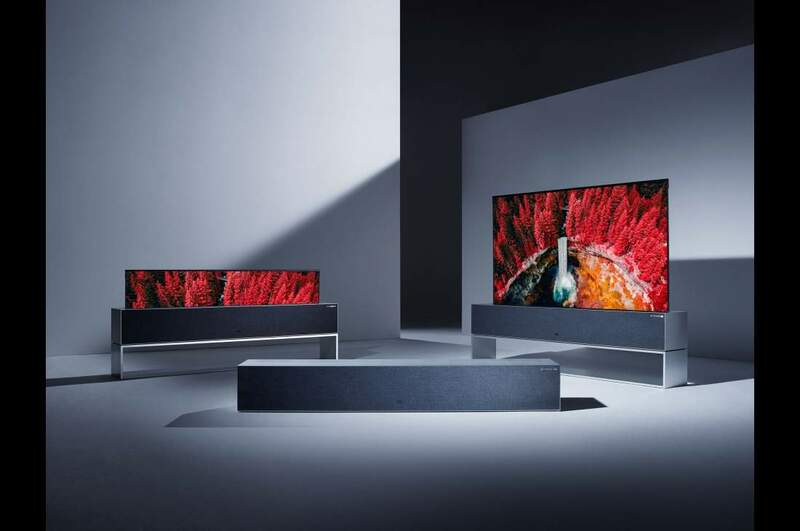 At January’s CES show in Las Vegas, LG introduced one of the most impressive TVs of the year – the LG Signature Series OLED R (65R9), a rollable (flexible) OLED screen that contracts into a box. 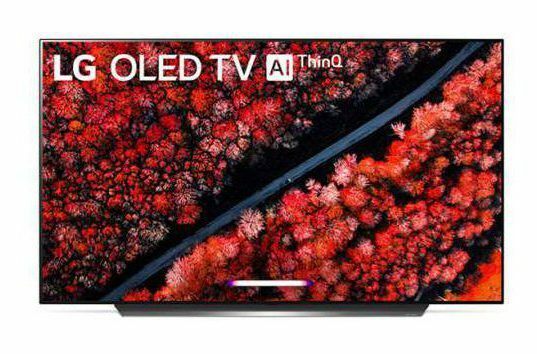 LG claims that the OLED panel can sustain 50,000 cycles, which corresponds to turning the TV on and off approximately 5 times per day for 26 years. The OLED 65R9 will only be manufactured in a 65” screen size, and should be available mid-year. 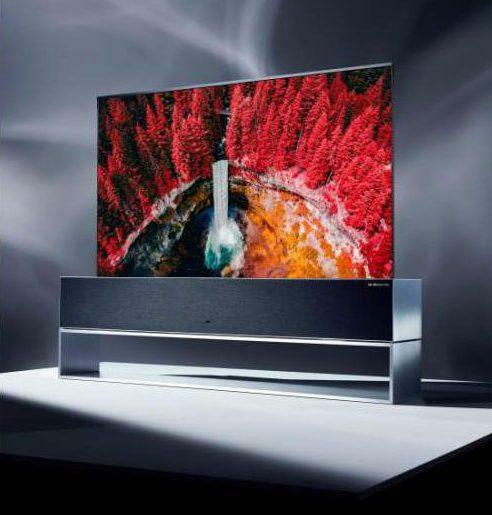 On the audio front, LG is making Dolby Atmos decoding available in all 2019 OLED TVs and in four of the five 4K LCD NanoCell TVs, enabling the sets to deliver Atmos height effects through the TV’s internal speakers. 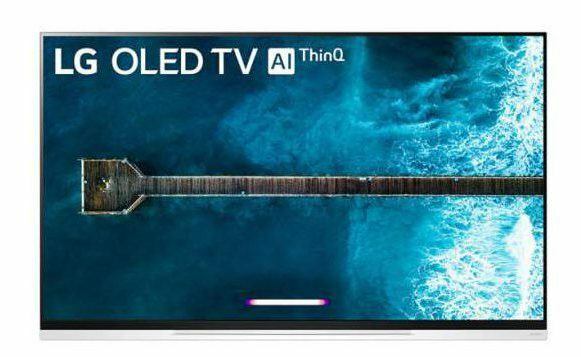 LG has not released pricing and release dates on their upcoming 2019 lineup. Check back soon for updated info.